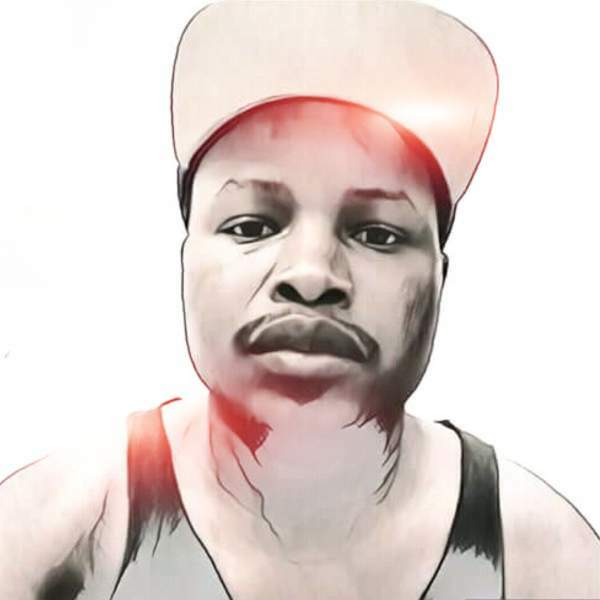 Afro House playmaker, DJ Tpz isn’t comfortable without the fire and flames on the circuit. 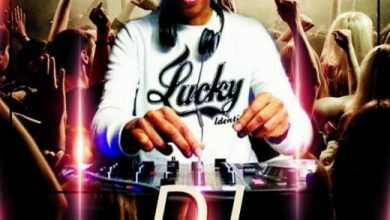 This way, he returns with “Ngikukhumbule (Reworks)” alongside Ma Eve and DJ Muzik. 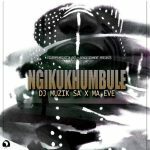 Interstingly, it was DJ Muzik who originally commissioned “Ngikukhumbule” in July alongside Ma Eve. 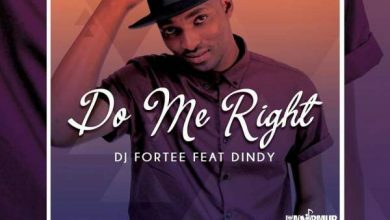 However, DJ Tpz feels there’s still more heat to be screened out of an already blazing tune. 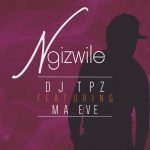 Boy, he wasn’t wrong as he extends the groovy, wavy, melodious and sonorous overall that makes “Ngikukhumbule (Reworks)” such a brand new bliss. 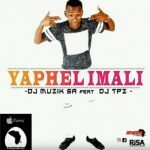 DJ Tpz continues to dominate the world of Afro House with several stunning records this campaign alone too numerous to mention. 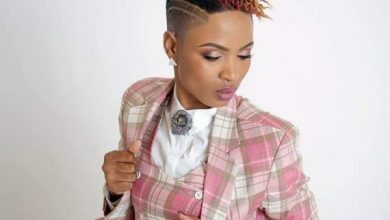 In fact, his recently released “Ang’zanga Ngedwa,” alongside Mr Chosen continues to buzz across musical devices and vital playlists. 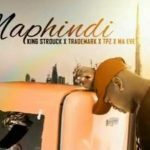 Plus, he has masterminded other records including “Ex Yam,” which featured Ma Eve and Gumza, “Animbambeni” with DJ Aplex SA, “Bambolwam,” which featured Bukeka, “Imali Yami,” with City Boys, and “Mangwane,” just to mention a few. 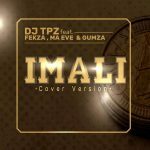 Without a doubt, Ma Eve and DJ Muzik brings along the musical chemistry as expected of the regular collaborators to fully prolong the lifespan of this banger. 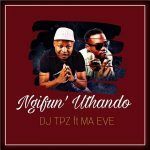 DJ Tpz lets “Ang’zanga Ngedwa” fly for free download with a DataFileHost link and it simply means it is a weekend for the jolly and grind just right ahead. 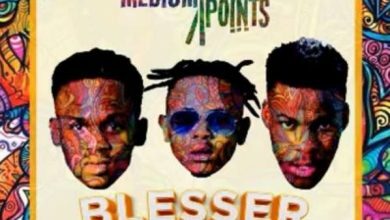 Simply stream, download, then share your thoughts and opinion in the comments section below.